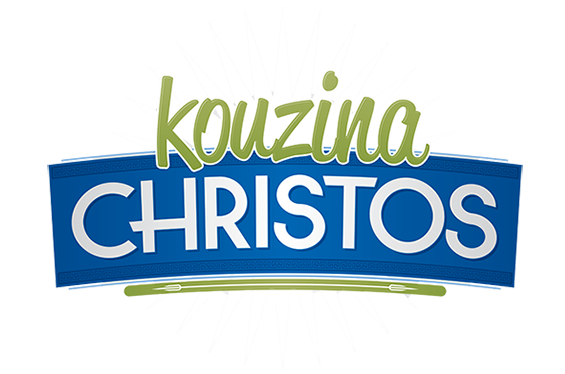 Online ordering menu for Kouzina Christos. Delicious repertoire of Greek and Mediterranean specialties. Delicious rotisserie lamb and beef gyros, Greek pizza, extensive variety of of freshly made salads, Connecticut grinders, daily seafood specials, unique pasta dishes including shrimp saganaki, lamb bolognese. Unique mezze offerings.